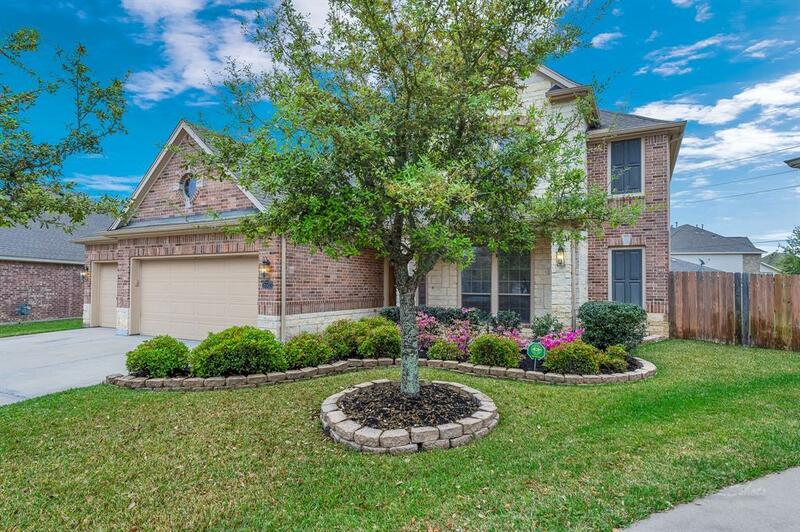 You will love coming home to this beautiful home on an oversized cul-de-sac lot with a SPARKLING POOL, ROCK WATERFALL and plenty of room for entertaining and family gatherings. 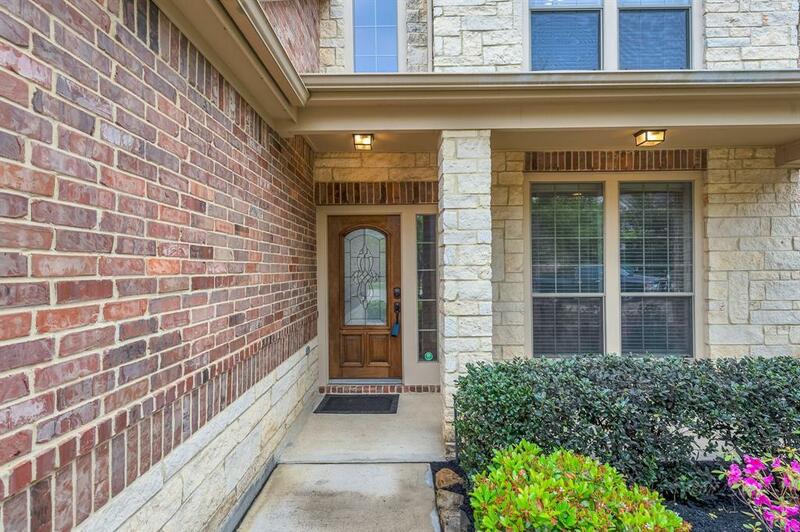 A stone & brick elevation with a cozy front porch welcome you. Inside find a sweeping staircase with IRON BALUSTERS, CROWN MOLDING, RAISED CEILINGS THROUGHOUT and a formal dining and PRIVATE STUDY w/ double French doors. 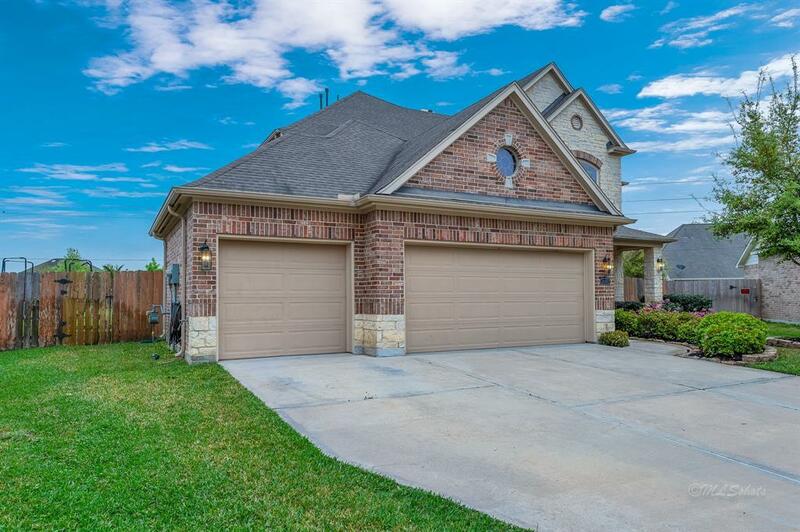 The open floor plan features a spacious family room w/ a fireplace, granite kitchen with recent STAINLESS APPLIANCES and 42 FRESHLY PAINTED WHITE CABINETS. Upstairs find a large MEDIA ROOM AND GAMEROOM PLUS three bedrooms & two baths. All bedrooms have walk-in closets and the owners have transformed space under the stairs into a second. A THREE CAR GARAGE rounds off the great storage in this home. Master bedroom has views of the pool along with dual vanities, a soaking tub, separate shower AND HIS/HER closets. 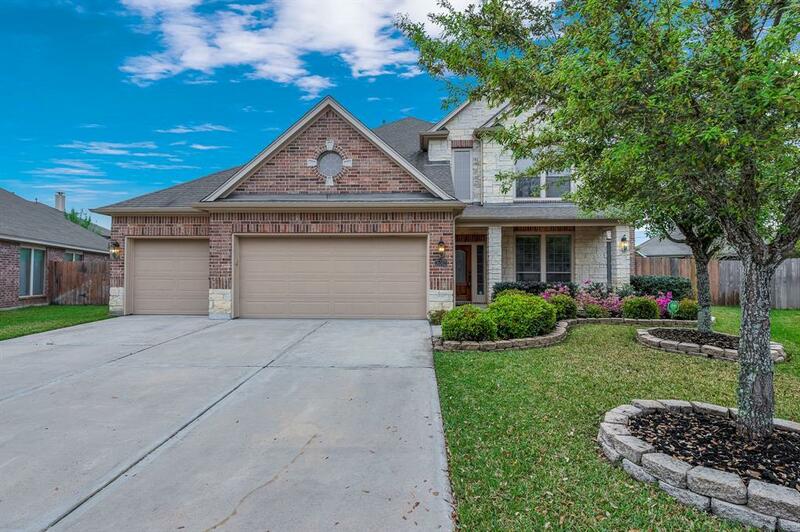 Zoned to some of Katys best schools; this home is one you wont want to miss seeing.